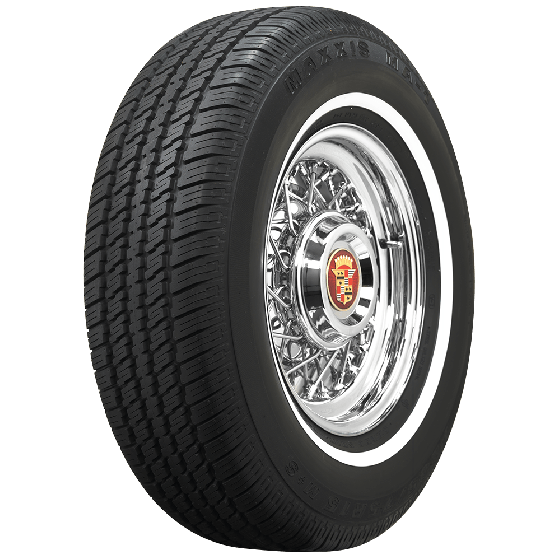 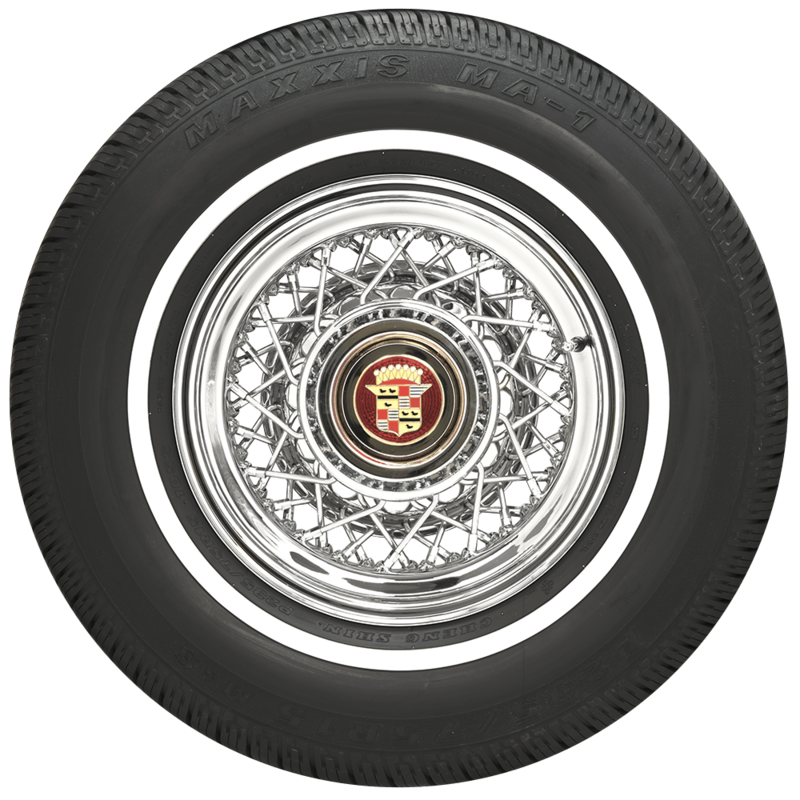 Is this a good fit for my 14" inch rims, Width 7" inches? 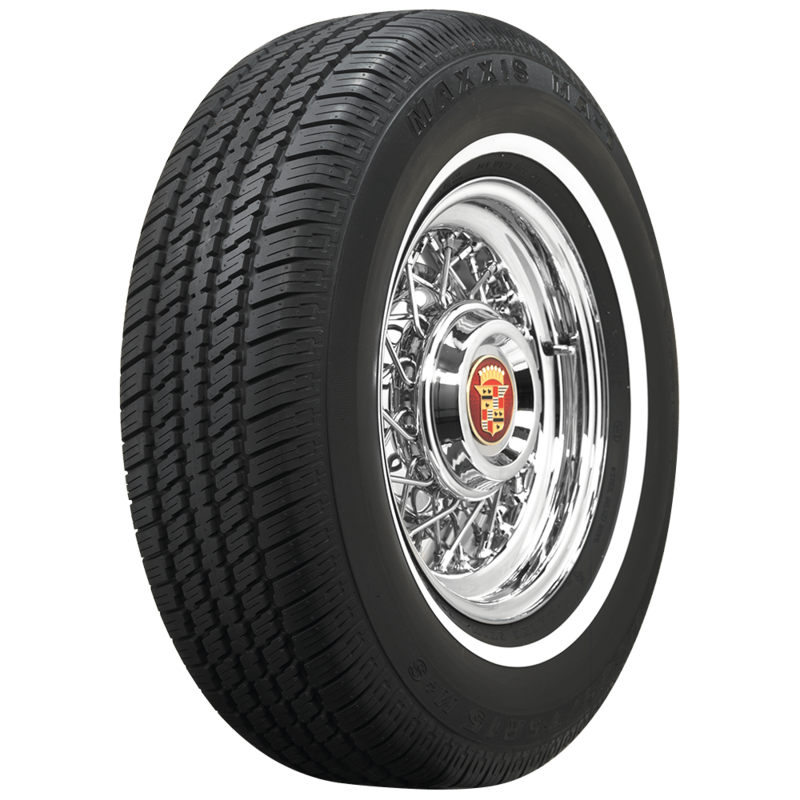 The 215/70R14 Maxxis has a rim width recommendation of 5-7, so it will work on a 7" wide wheel. 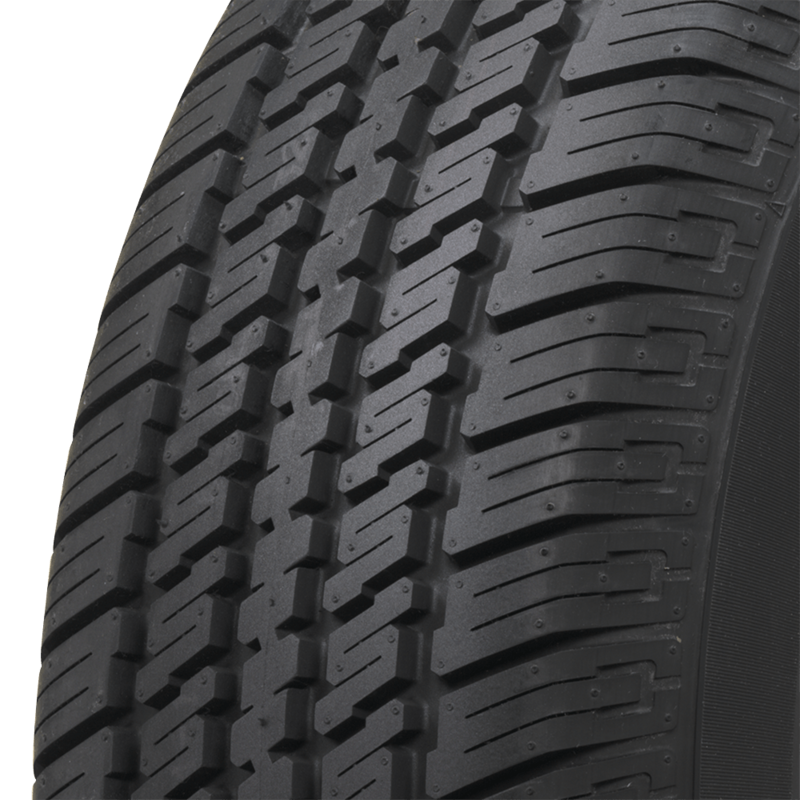 This measurement, along with all other relevant dimensions are listed under "Specifications" for any tire on our site.